We are the official agent with Omersa. 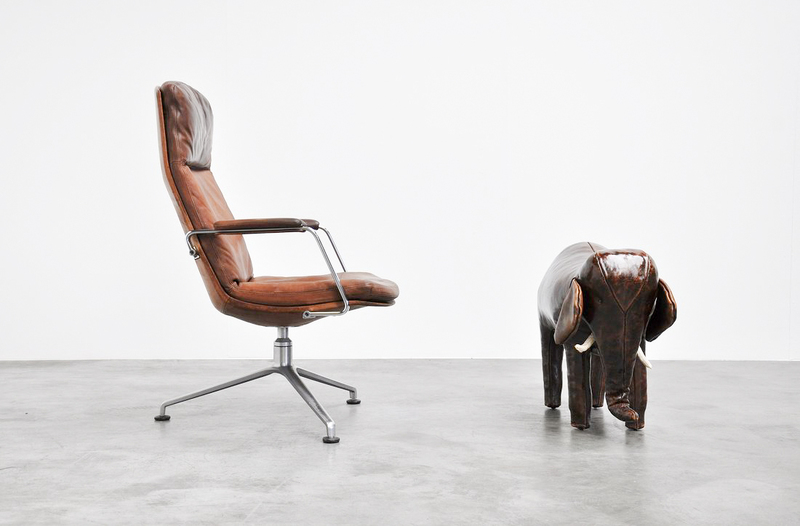 Omersa is a quality handcrafted leather animal footstools since 1927 making unique pieces. Leather will age perfectly overtime and get that nice vintage patina over the years. 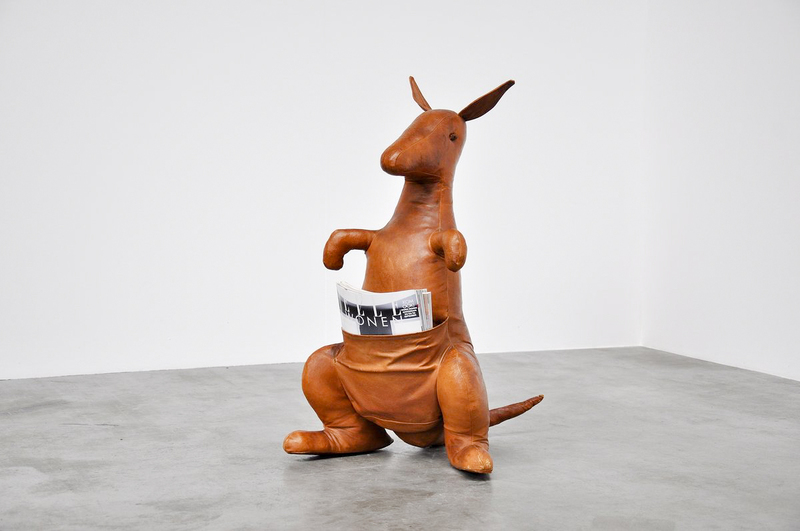 Omersa and Company is known throughout the world for its collection of handmade leather animal footstools and desk top accessories – the Omersa Collection. The first leather pig was made in England in 1927 and sold through Liberty’s of London, where they can still be found today. Their animals have been exported to the USA since the 1960’s where they continue to have a significant following and today can be found across the world in selected department stores. Their animals are humorous and make unique gifts for special occasions, such as weddings, christenings, specials anniversary birthdays, etc. They are equally appreciated by men, women and children. Omersa animal became a very special ‘toy’ for kids and a highly coveted family heirloom! 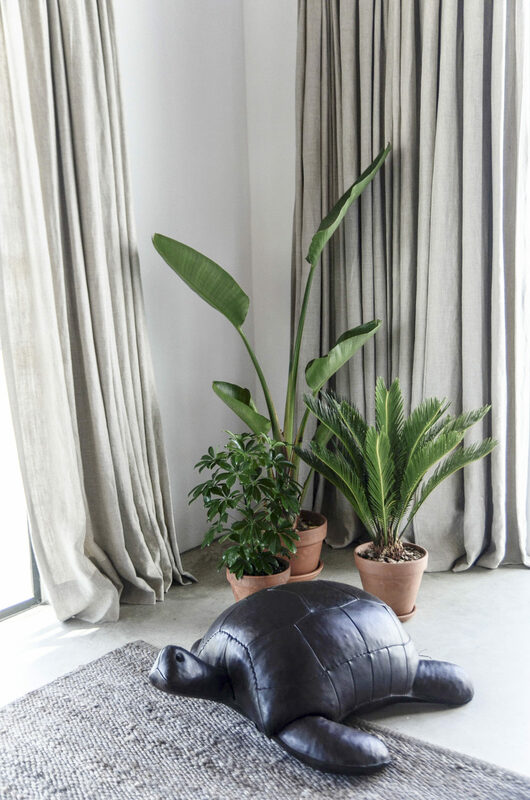 Whether you want to take the weight off your feet or simply enjoy the company of our appealing and unique handcrafted leather animal footstools, an Omersa animal is a Friend for Life, individually crafted just for you. With over 37 different animals to choose from, each in a variety of sizes, there is an animal to suit every occasion. All our products are designed exclusively by Omersa and Company at their workshop in Lincolnshire, England. Their keep forward to the original methods of production and standards of craftsmanship and offer you a product of excellence! We are the official agent with Dimitri Omersa. 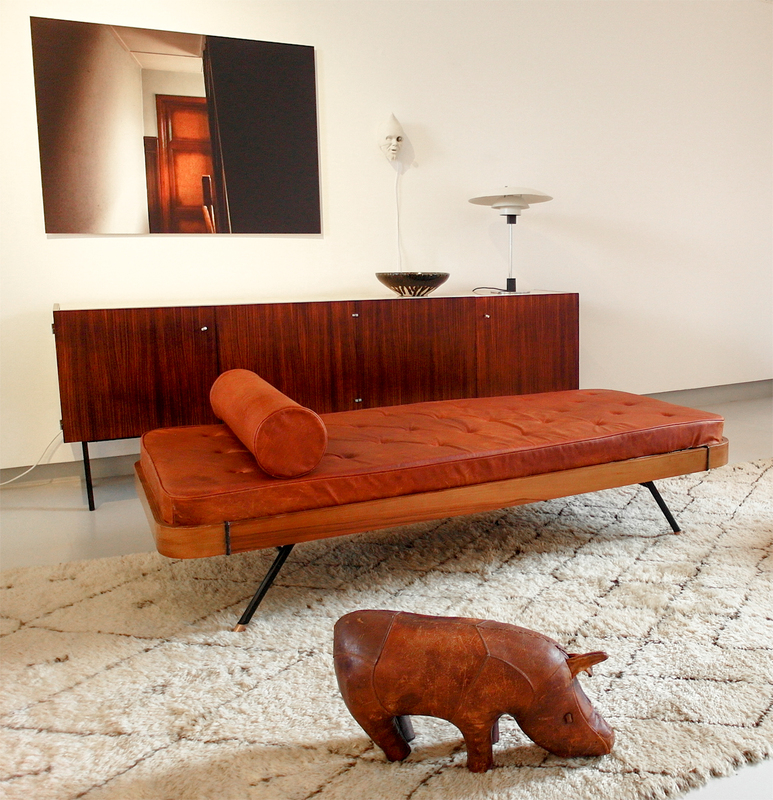 Omersa is a quality handcrafted leather animal footstools since 1927 making unique pieces. Leather will age perfectly overtime and get that nice vintage patina over the years. Available at Ibiza Interiors! 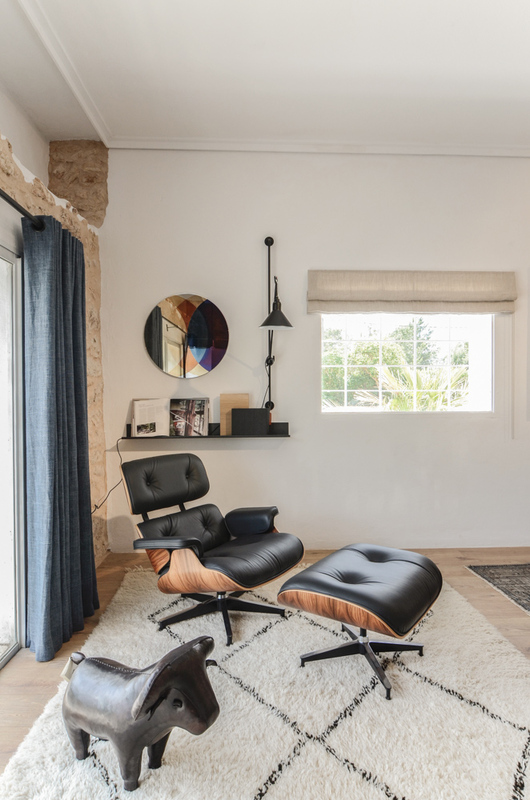 ibiza interiors - archictecture, interior design and furniture.